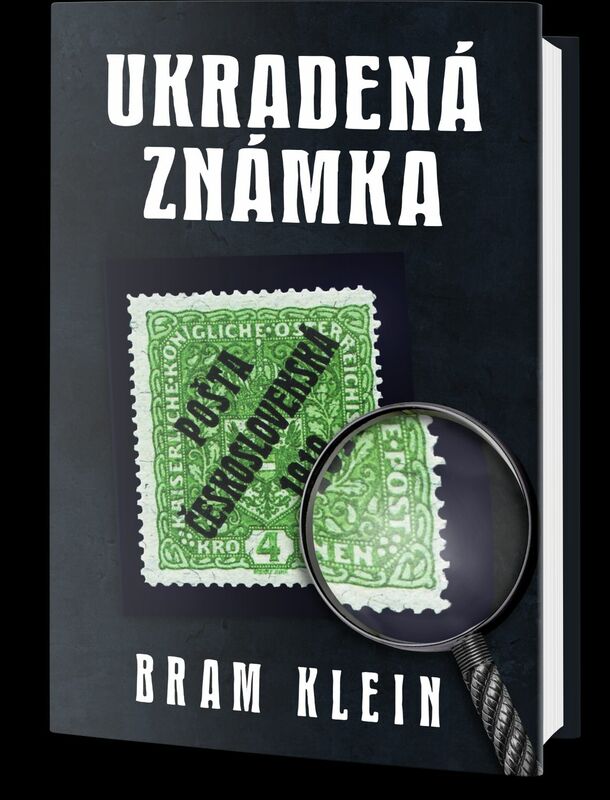 David Feldman International Auctioneers will be at the Specialised World Stamp Exhibition “Praga 2018“, the largest European philatelic event in 2018, which takes place from the 15th to the 18th August at the Congress Hotel Clarion in Prague. Our Chief philatelist Marcus Orsi, our Philatelist and Auctioneer Anders Thorell and Mr. David Feldman are looking forward to meeting you on Stand 5 at the Expo sales event, that will be hosted by the Olympik Hotel and Conference Center. 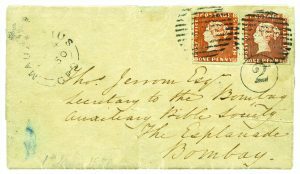 They will be available to respond to any queries you may have about our upcoming sales, the consignment process, or just the philatelic market in general. 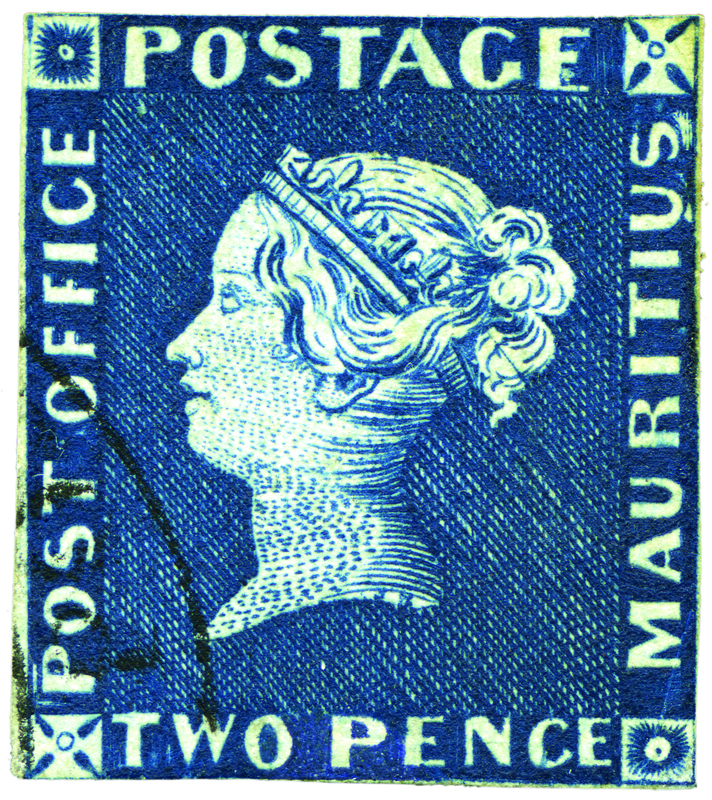 Mauritius will be in the spotlight throughout the event, with 2 of the Mauritius “Post Office” Issue stamps and the legendary Bombay Cover being exposed. 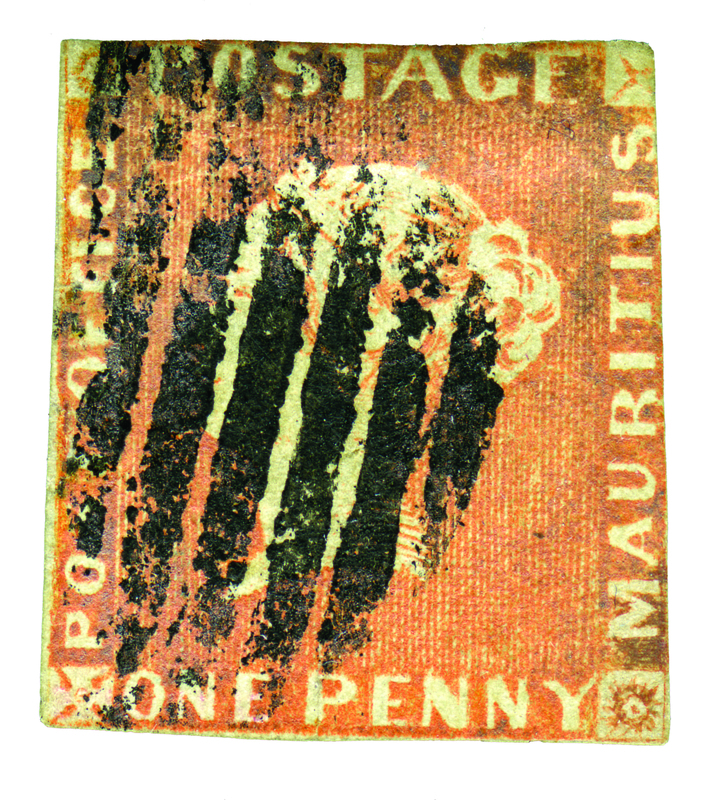 We invite you to come and discover these rarities at the Philatelic exhibits which will be presented in the Clarion Congress Hotel. 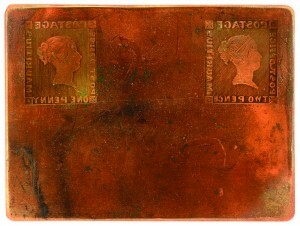 The history of these famous items will be presented on exhibition frames. Go with the winner and contact us now if you are thinking of selling your Mauritius collection in the near or distant future. We are in the best position to help you get the highest price for it. The new version of the book “The stolen stamp” originally in Dutch only, will be published on August 14th for the exhibition and it will be presented on our stand. We invite you to meet the author, Bram Klein, who will be available to sign your book on August 16th at 15h00. 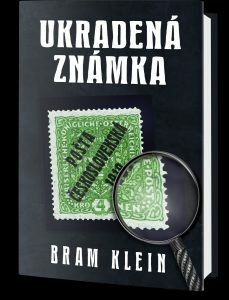 Mr. Klein tells the epic story about one of the most famous Czech stamps which was stolen out of the collection of his father during one world expo 30 years ago in Tokyo.